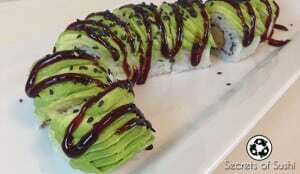 Sushi sauces are a modern addition and are common on most rolls. Traditionally, though, sauces weren’t used much. 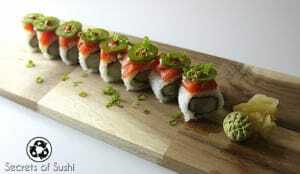 However, sushi chefs have been known to use a special glaze on nigiri, which I will cover below. 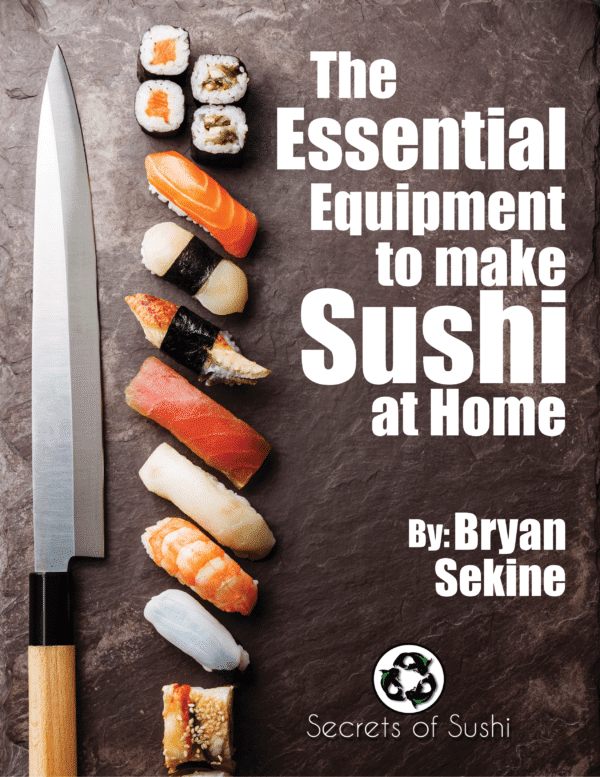 Today, it is common practice for a sushi chef to top off a roll with one or two complementary sauces. Most of these sauces are custom made, in house, and are secret recipes. There are some supermarkets that sell “sushi grade sauces,” but they just don’t hold a torch to the homemade stuff. 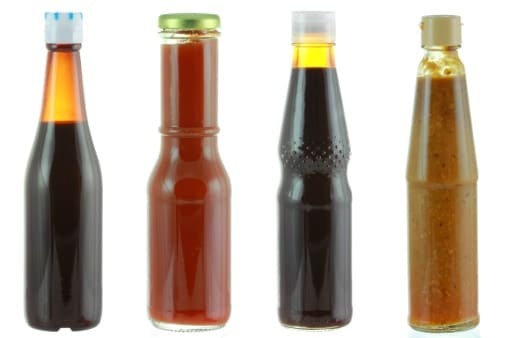 Many of the sauces below are very versatile and can be used on a number of dishes – not just sushi. 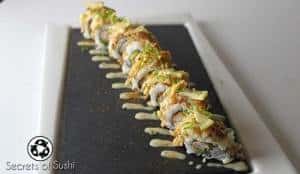 Please feel free to experiment with the recipes, try them out on different dishes, and make suggestions on which sauce to cover next in the comments section below! Each title is a link, which will direct you to the individual recipe page. 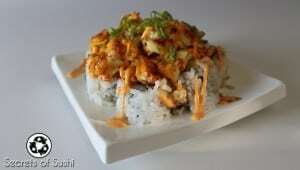 Many sushi bars in the United States make their own versions of each sauce. 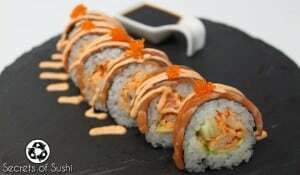 I have worked at a number of different sushi bars and have combined recipes to find one that works best. This portion of the website will be updated frequently, so be sure to stop by again! Please feel free to leave comments, below, to let me know what you think!